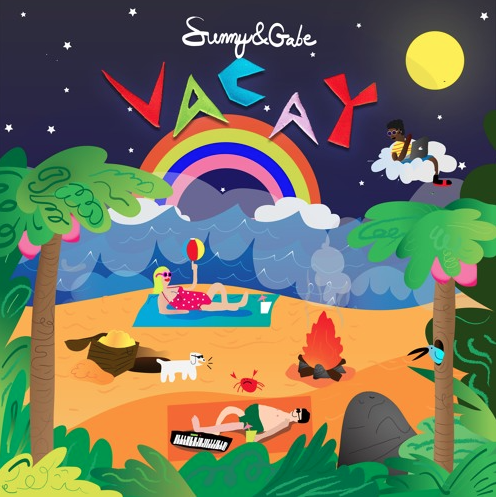 Sunny & Gabe known for their enthusiastic energetic music with vibrant instruments and sounds have released a new track titled ‘Vacay’ just in time to get us ready for the summer months. The track is also set to appear in Coca Cola upcoming summer commercials. Take a listen to ‘Vacay’ below.